"Can't believe our movie is out in two days (Friday)!!! It's insane..can't wait to hear your feedback!" 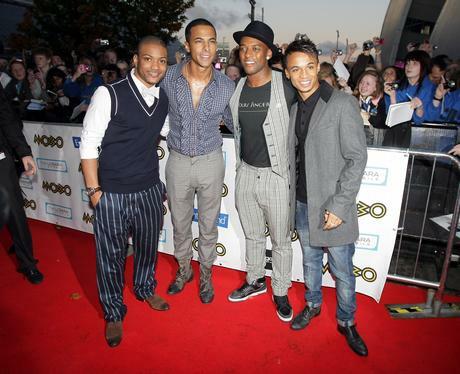 Marv from JLS gets excited about the band's forthcoming 3-D movie.